Who is Stellar Field Service Inc.? 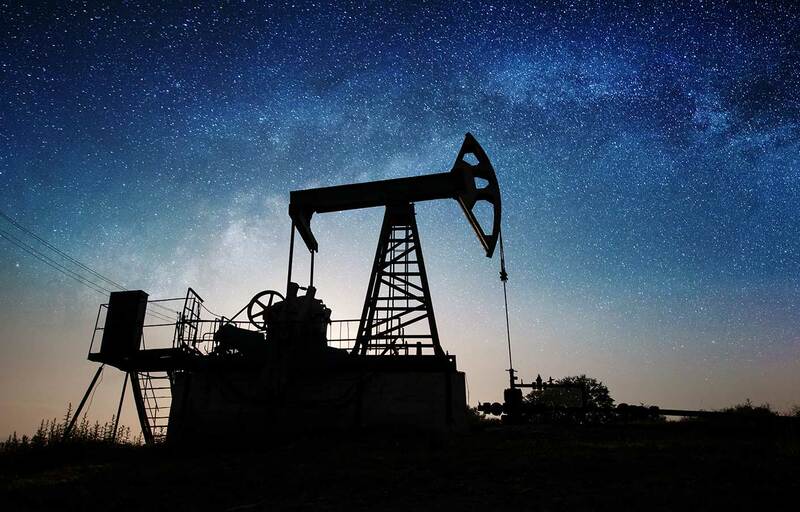 With family roots firmly planted in the oil and gas industry, Stellar Field Service Inc. provides an array of oilfield services, including pipeline construction, boring, hotshot, heavy haul, roustabout, site preparation/reclamation and other general oilfield construction services. Since 2012, Stellar’s staff has grown from a small company of just three employees to more than 50. While Stellar has expanded significantly over the years, our unchanging and diligent commitment to safety and quality results has not changed. We pride ourself in knowing that our safety record is among the best in the service industry.